We are almost in the middle of the Autumn of 2013. 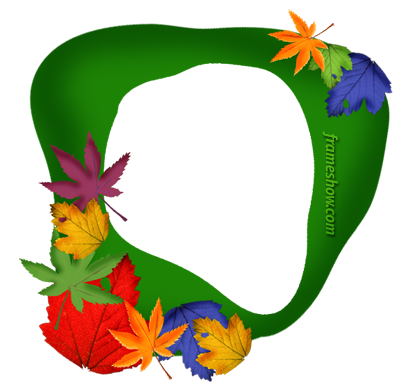 I thought it would be nice to share some nice Fall Photo Frames that you could use to decorate your favorite Fall images or create e-cards to show to your friends. 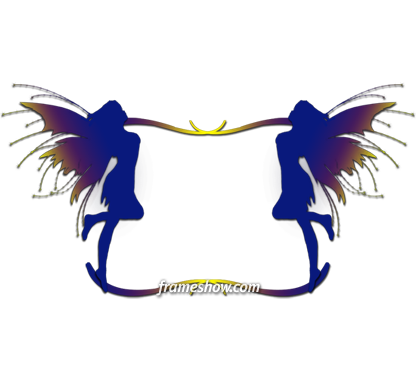 Frameshow.com has a wide range of Season/Fall photo frames to use in order to decorate your pictures. 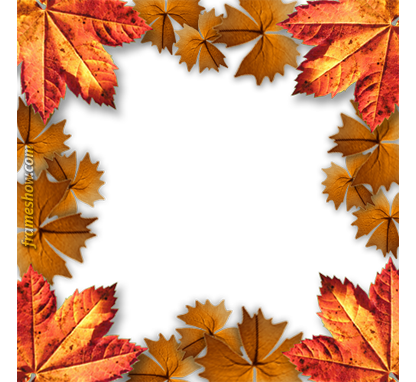 Below, is a nice autumn leaves photo frame in which you could decorate a picture of you. 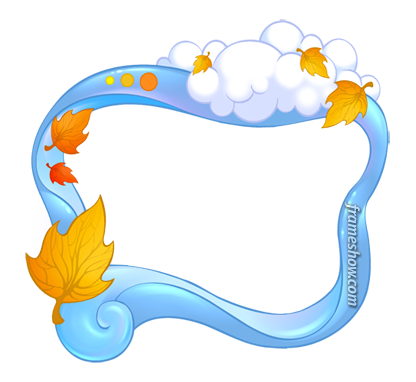 That is another Fall picture frame which you could use to create a nice e-card. 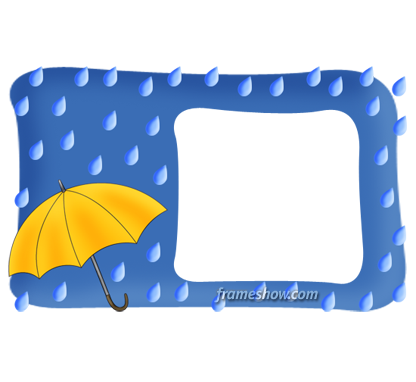 A rainy image frame in which you could add a picture. 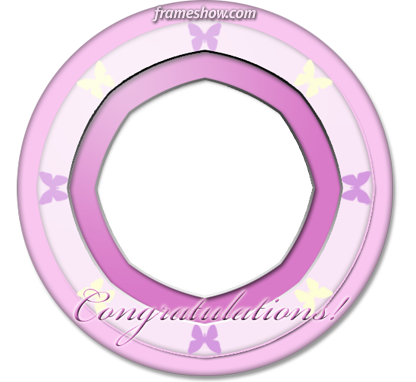 A colorful photo frame to boost your picture appearance. You could use them to decorate your favorite pictures taken in Fall and print them or save them as a wallpaper or even send to your friends as e-cards. 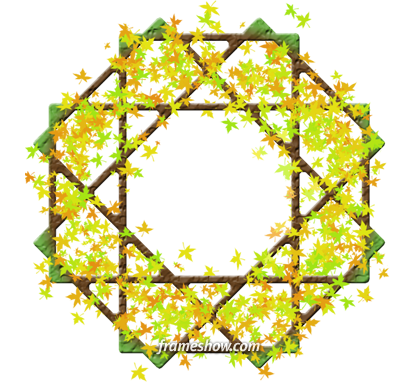 See more Autumn photo frames to choose from and create e-cards!